We are offering 2D Cartoon Making Services. 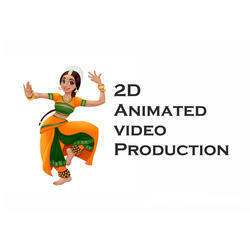 We have hired a team of animation experts, which holds extensive knowledge of this domain and renders these services as per the industry set guidelines. More to this, these services are rendered in timely manner to attain maximum client satisfaction. Owing to our rich industrial experience and expertise, we are involved in offering a wide range of 2D Animation Service to meet the needs of our customers. These services are offered by the team of skilled workers of the industry. In addition, we are offering these services at most affordable rates. Three Old Musketeers Advertising Pvt. Ltd. Animation can connect you with your audience in a fun, emotional and eye-catching way. It can also be a great tool for getting across instructions or information clearly and effectively. The purpose of your animated explainer videos is to raise awareness in your targeted spectators in an entertaining & engaging way, but they’re not all made the same way. 2D Animation is a great way for businesses to get information about their products and services out to consumers. Today people no longer like to read reams of information - they would rather watch a short video. Professionals work in close coordination and provide these Concept Art Services as per specific need of patrons. 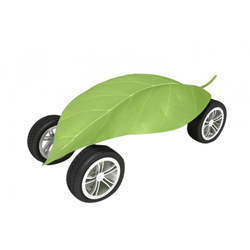 These services are performed by experts by working closely and knowing exact need of consumers. We make 3D animated explainer videos for product, app or services.